Sam and Jake first met in high school, Jake was a friend of Sam's brother. They always seemed to have feelings for one another but one or both were involved with someone else through the years. After a breakup Sam decided to reach out to Jake last November on Facebook, after a few messages and a date they decided decided to become an item. They've been together ever. A few months ago there was a proposal and a wedding will follow this coming this December. Sam kept telling me when you know, you know they are the one and why wait to get married. 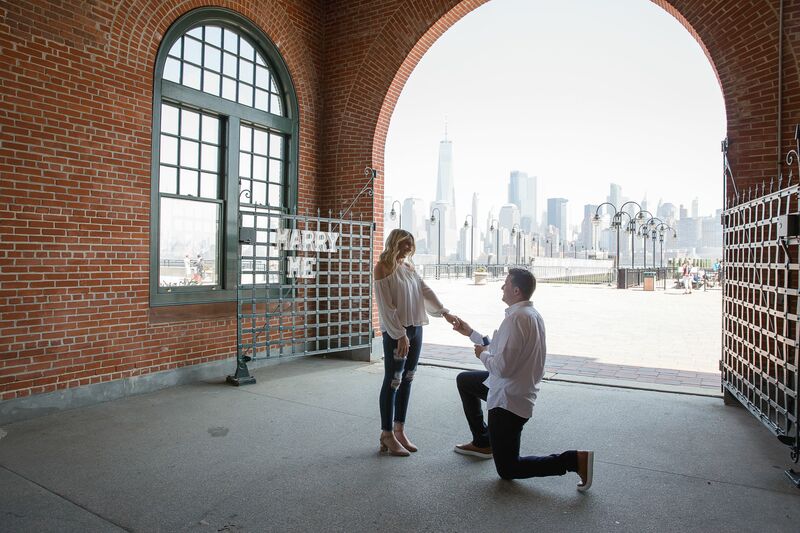 Chris' proposal to Caitlin at Liberty State Park. It was a pleasure to meet and photograph Fatima and Jafet this passed week in NYC, we met each other in Brooklyn where we had started off our session at Jane's Carousel and when we were done we headed out to Central Park. When I had asked Fatima where they had met, she had said they met aboard while teaching. They were friends at first and that friendship grew to a relationship. When I asked Fatima how Jafet proposed, he did it in Paris at the Eiffel tower. 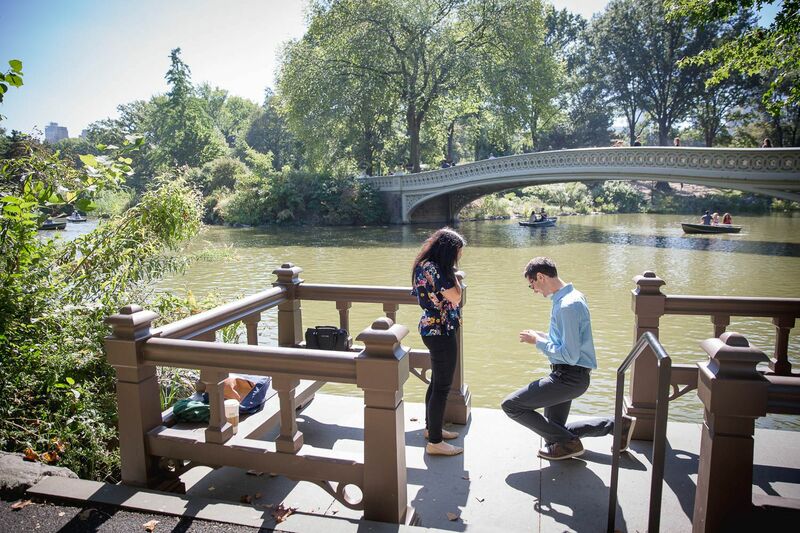 What a romantic way to propose, in one of the most romantic cities in the world. Last week I met Kate and John and had their super romantic engagement session at the Fort Lee Historical Park. We were lucky enough to have some snow on the ground from the day before which definitely made it for a wintery engagement style shoot. I had asked how the couple had met and Kate told me how it was through an online dating site called coffee meets bagel. I can't express enough how super sweet Kate and John are and how lucky I am to have photographed them. 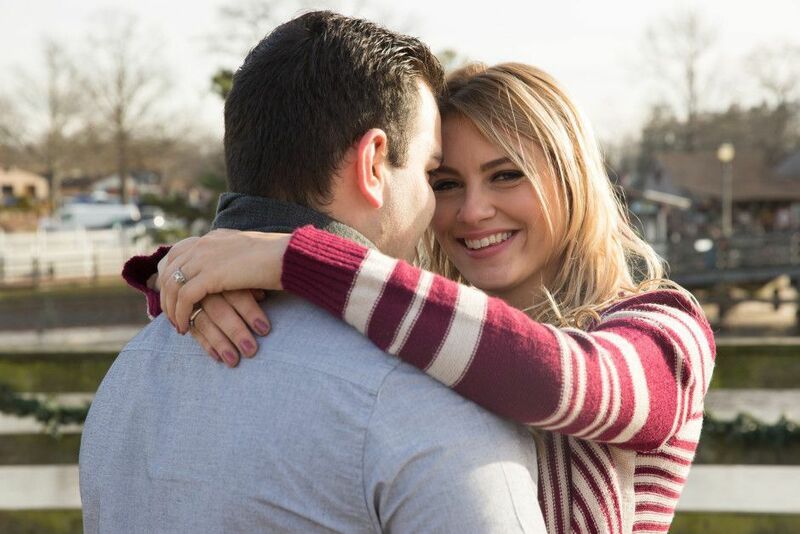 Here are some of my favorite images from their engagement session. 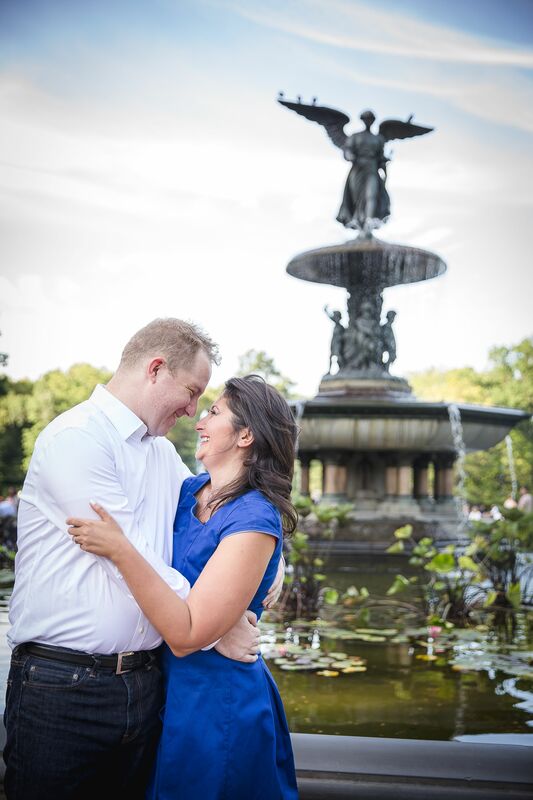 I had the pleasure of photographing Mihai's proposal to Laura in Central Park, New York. This special moment was easy to capture since both smiles were as genuine as can be. 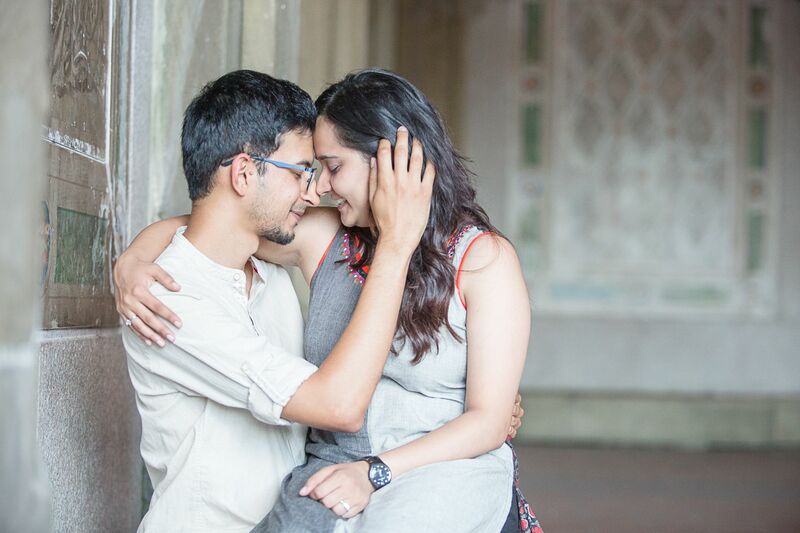 Wishing nothing but happiness for this newly engaged couple. Here are a few photos from their session. This past week I met Saurabh and Chara. 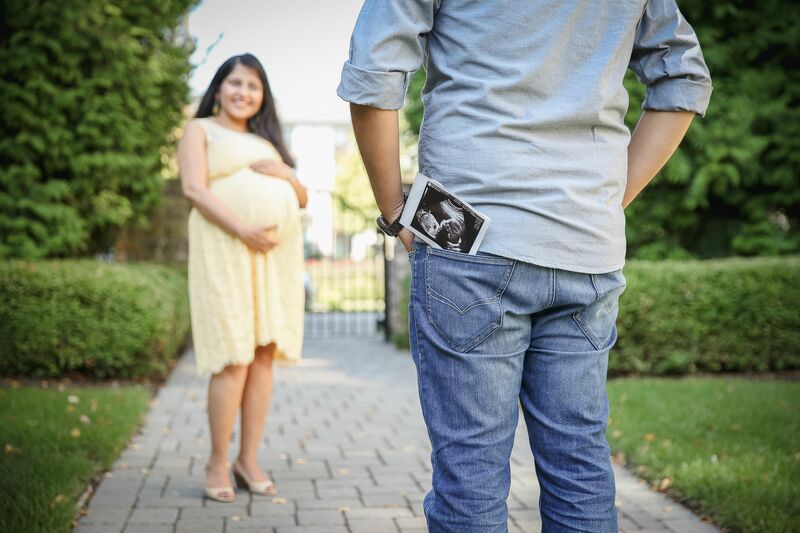 Such a great couple, it was a pleasure to work with them. Here are a few photos from their session. 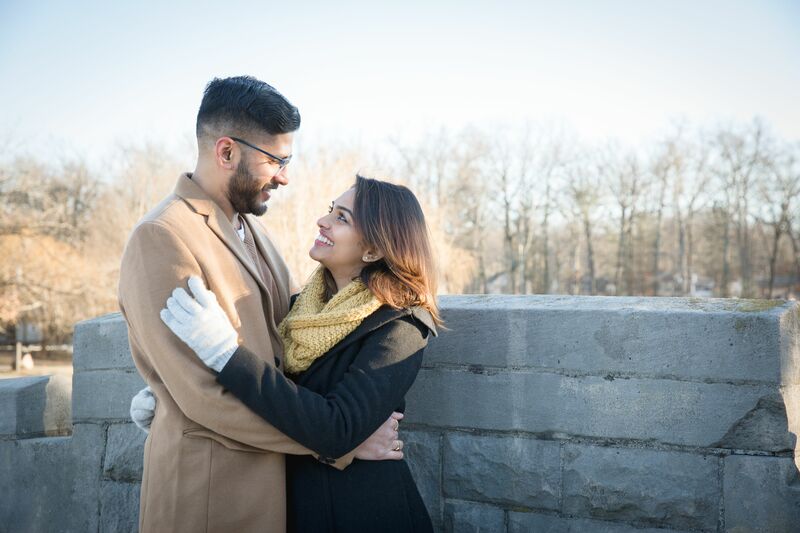 Last week I photographed Arjun & Anakita's proposal in Central Park. 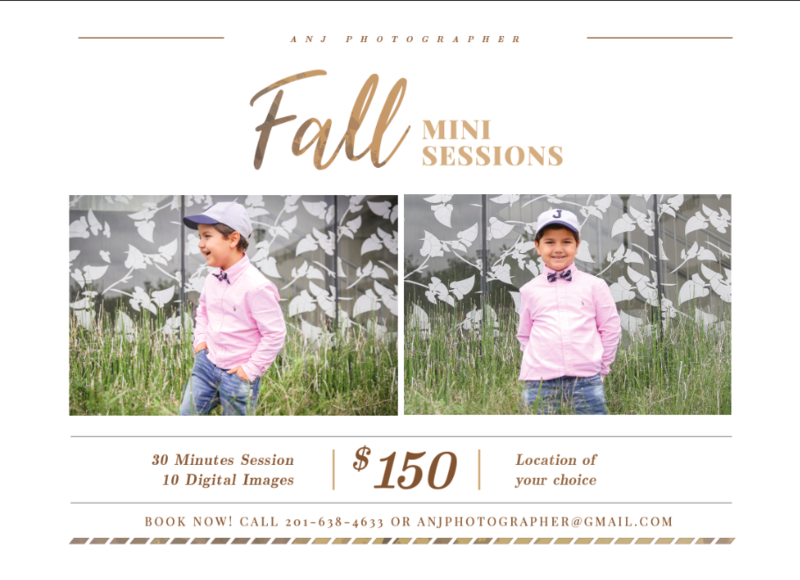 Here are a few photographs from their session. Aren't they adorable!